Since it’s launch in September 2017, DRIVE FIRST® has been used by a fast-growing and diverse group of carriers. Carriers can use the platform to assign employment forms, training, and assessments to drivers to complete before, during, or after in-class meetings. To improve the efficiency and effectiveness of driver orientation, onboarding, and training, Luma has added exciting new features to DRIVE FIRST®. Luma File Cabinet: makes digital employment forms and data quickly accessible. Carriers can assign digital employment forms to drivers to complete and sign online. Certain fields auto-populate across forms to improve efficiency. 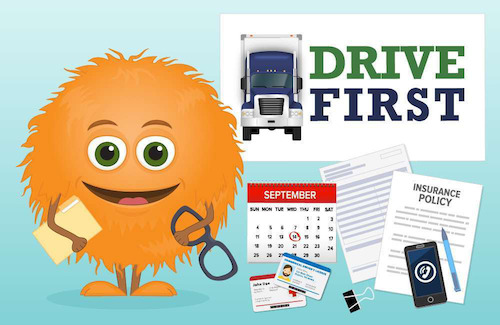 The DRIVE FIRST® training collection comes with more than 100 individual learning modules, called eNuggets®, that cover a variety of safety, compliance and orientation topics. 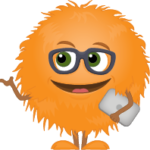 eNuggets® can be customized to include company-specific policies and procedures. We’d also like to announce that Luma was approved by FedEx Ground to be its driver safety training vendor. FedEx uses the DRIVE SAFE platform that Luma developed in partnership with Stay Metrics. Additionally, the Women in Trucking Association recognized Luma as a Top 20 Women-Owned Businesses in the Spring issue of its official magazine, Redefining the Road.